Fresh, drinkable water for all office and business needs. 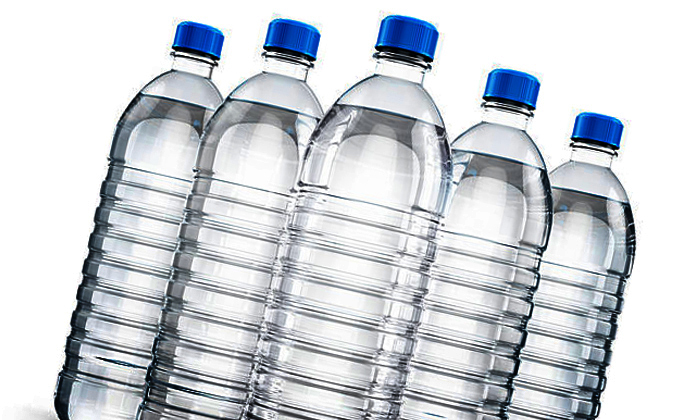 Custom labels to make your company’s fresh-water-mission loud and clear. A variety of fresh water filtration units that are sure to meet your budget and need. Water testing to help identify which contaminants are in your water. Clean, drinkable water is crucial for maintaining good health. 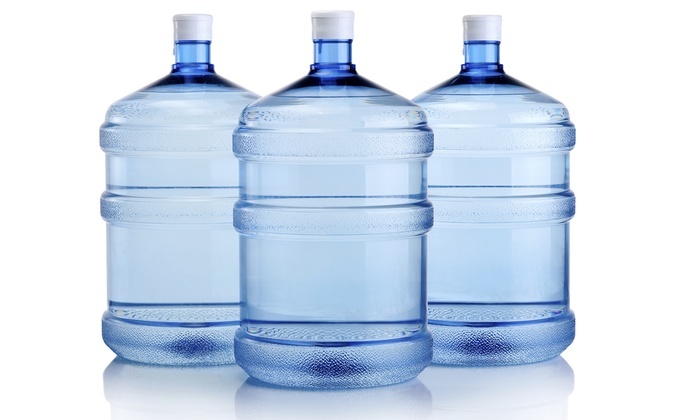 Clear and Fresh Water has over 15 years experience in understanding clean drinking water. 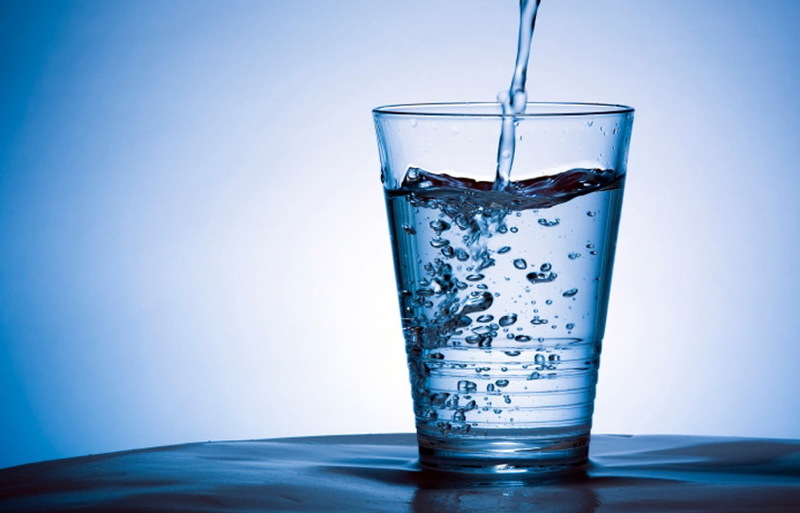 We provide you with safe, pure water that you need to nourish your body. Our belief is that every person deserves Clear and Fresh Water. This means having clean drinkable water that is free from harmful contaminants that can do lasting damage to your body over time.